Forget Summer fashion. 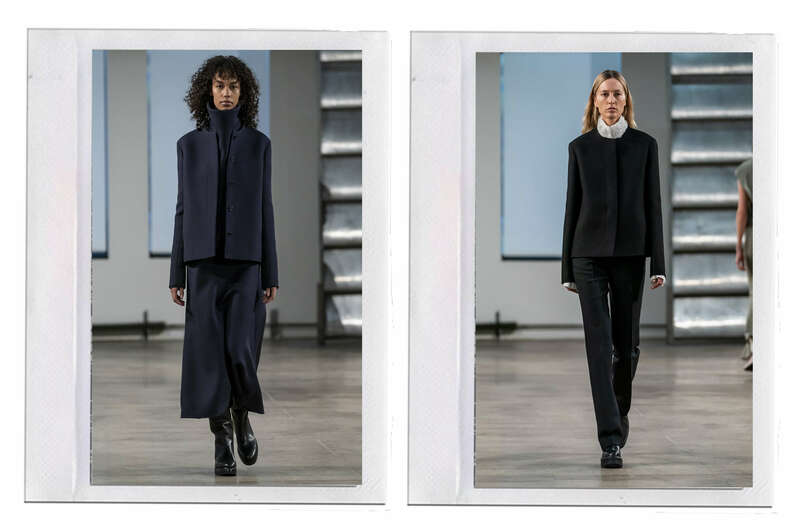 We are beyond ready for the Winter variety now that we have seen The Row Fall 2019 RTW collection. 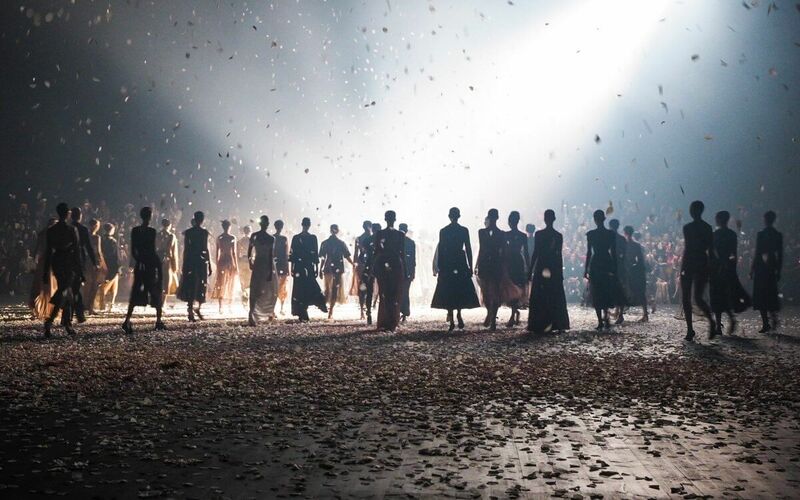 I think everyone will agree – Mary-Kate and Ashley sure now how to make their mark in the fashion industry. 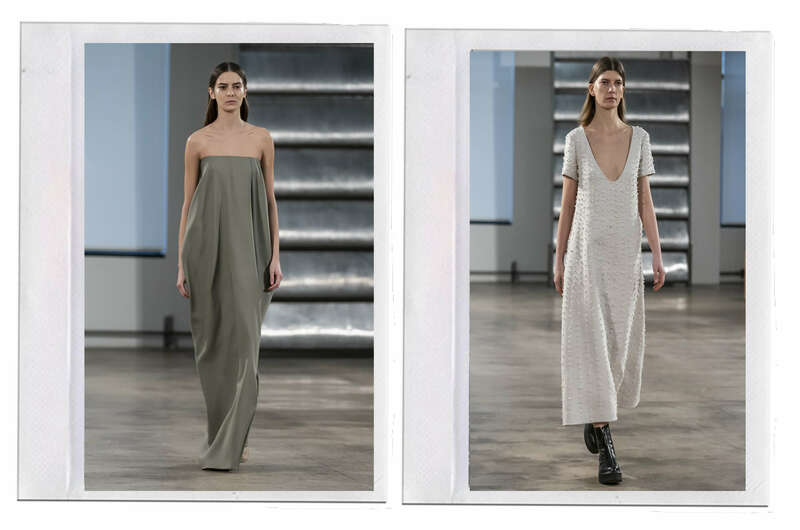 Screaming minimalism at its finest, the Olsen’s latest collection shows exactly why their brand is a market leader. 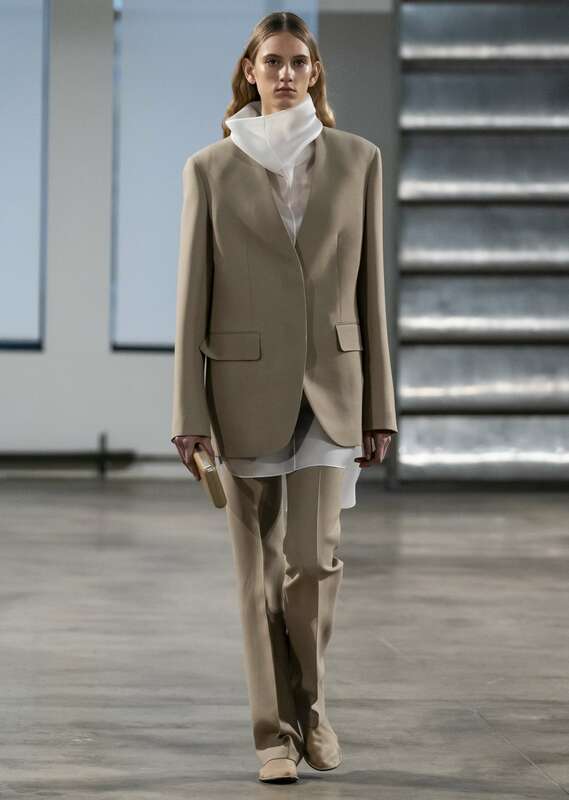 The fabric, cut and finish of each and every The Row garment is impeccable. 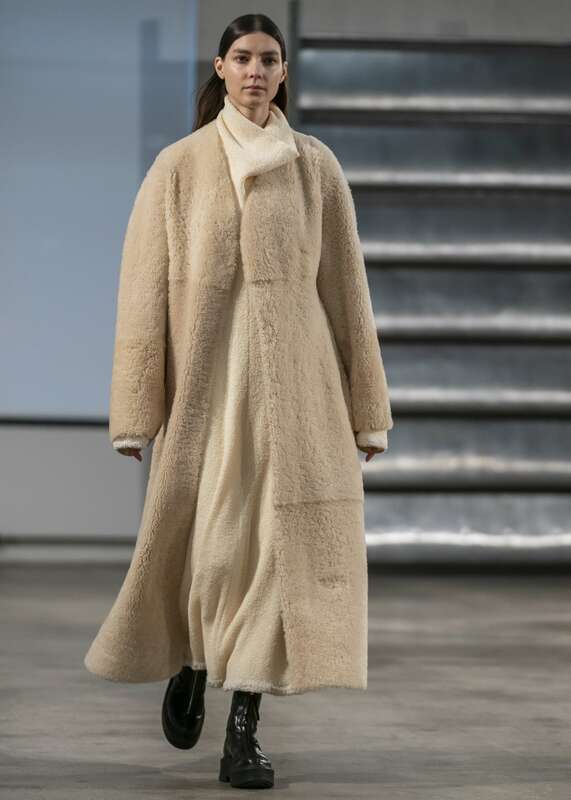 Satin blouses, woollen blazers and teddy coats – not to mention their dreamy, neutral toned colour palette – graced the runway at New York Fashion Week, leaving everyone in awe. We have said it once, or quite possibly 10 times, but we’ll say it again. Quality is everything. 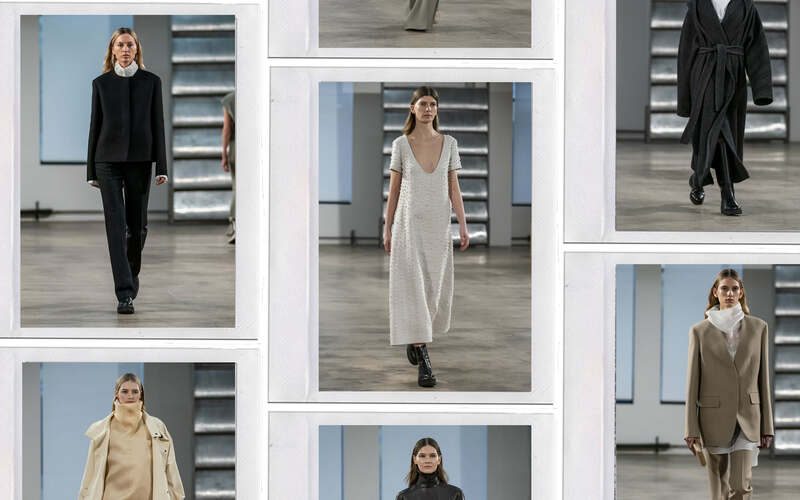 Oversized is also everything, so lucky for us this collection has it all! Yes we may need to take out a second mortgage to afford the collection, but I’m sure you’ll agree.. it’s very necessary! 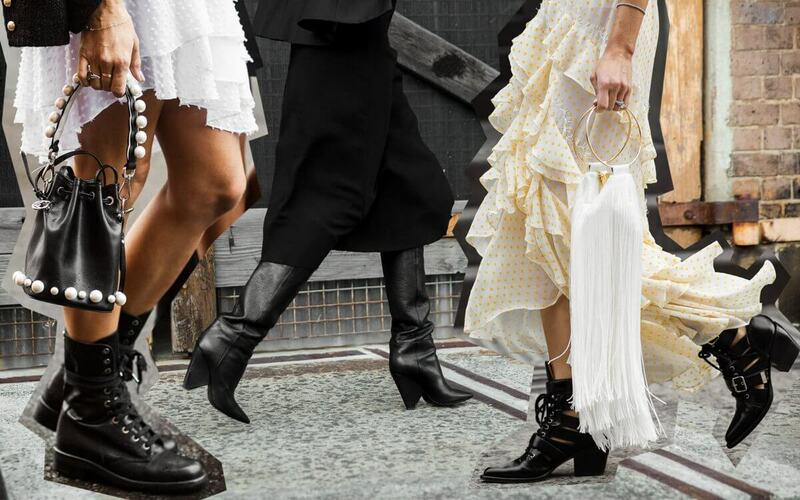 Our guide to the must-have boots spotted at MBFW..
With NYFW all wrapped up, we wanted the get the inside goss on the week that was..
..including the fact that we should have pursued dance!